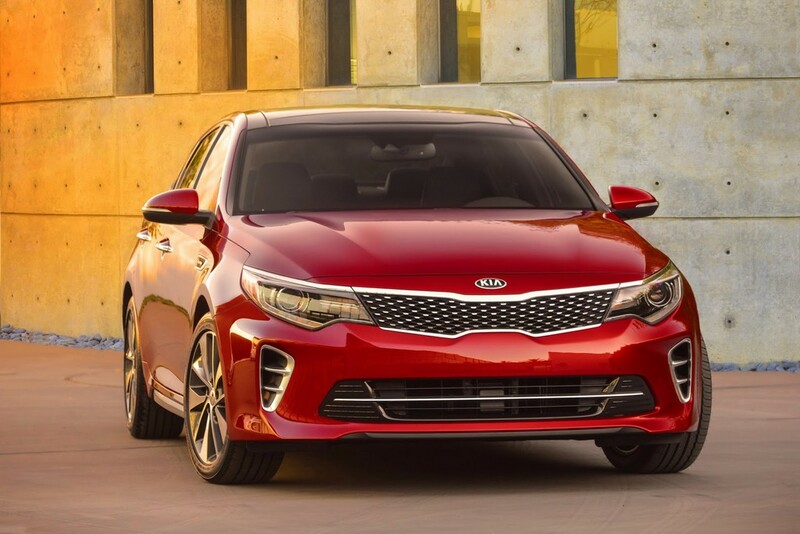 Kia has taken the wraps off the 2016 Optima sedan before the model was supposed to be showcased at New York Auto Show in the month of April. Kia fans had been able to feast their eyes on this stunning model through a bunch of previously released pictures and now the full view is available. The looks of the front are very similar to that of Sportspace Concept that Kia showcased in the 2015 Geneva Motor Show held this month. The car makers have elongated the Tiger Nose design of the grille. The lower air vents look more prominent now. Kai hasn’t provided much information about this new launch as yet. They have revealed that 2016 Optima would be offered with multiple choices for the engine. The interior has been made more spacious. The cabin would be equipped with various technologies that haven’t been seen before. The USA spec model would likely borrow the engine range from the latest Sonata by Hyundai. The latter comes with 1.6-liter 2.4-liter turbo engine that is naturally aspirated. Another one is the turbocharged 2.0-liter engine. As for Europe, chances are that the company would revise the unit that is available in the outgoing model – CRDi 1.7-liter turbodiesel engine.